I’m just a little behind on blogging but trying to catch up! What better return than with this down to earth, such a blast couple! 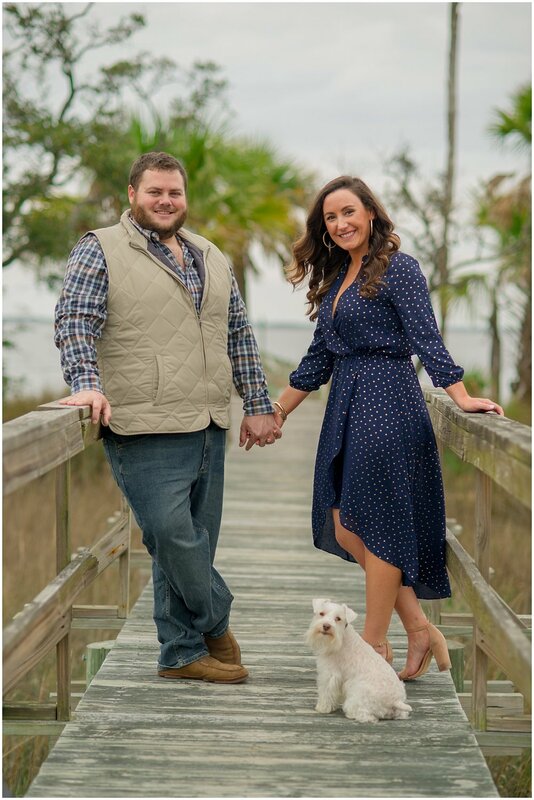 Christina and Ross chose the most perfect location for their portrait session, in Beaufort, South Carolina. Ross’s parents have such an amazing view from their house that over looks the river; it even features a gorgeous beach on a point. I was in heaven! I grew up in a Beaufort and everything about this little spot was simply put, home. We went to a few different spots on Coosaw, all while being chauffeured by Ross’s mom and dad. This family is so much fun! I have no doubt that their wedding day will be as full of laughter and entertainment than this day held! I really enjoyed getting to know Christina and Ross and seeing how well they mold together as a couple. I’m sure the next 7 months are going to fly by and I can’t wait to see these two tie the knot! 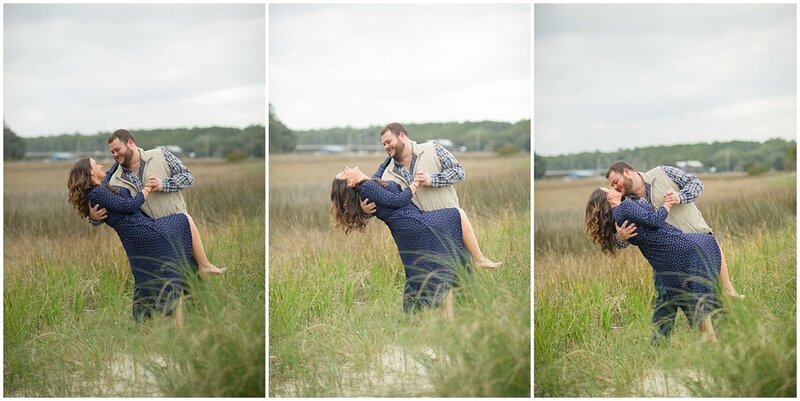 Here are a few of my favorites from their fun engagement session! 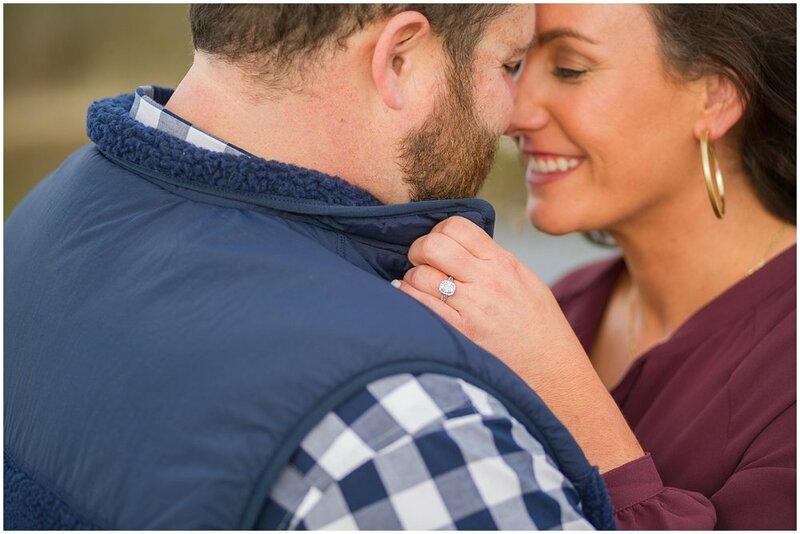 Leave this sweet couple some words of wisdom as they approach their wedding day!